Everything is donut crazy! Have you noticed? I’m totally fine with it though because I secretly love donuts. Well, actually it may not be secretly, I’m pretty open about my love for a good old fashioned donut (especially the ones at BYU–they are the bomb!). 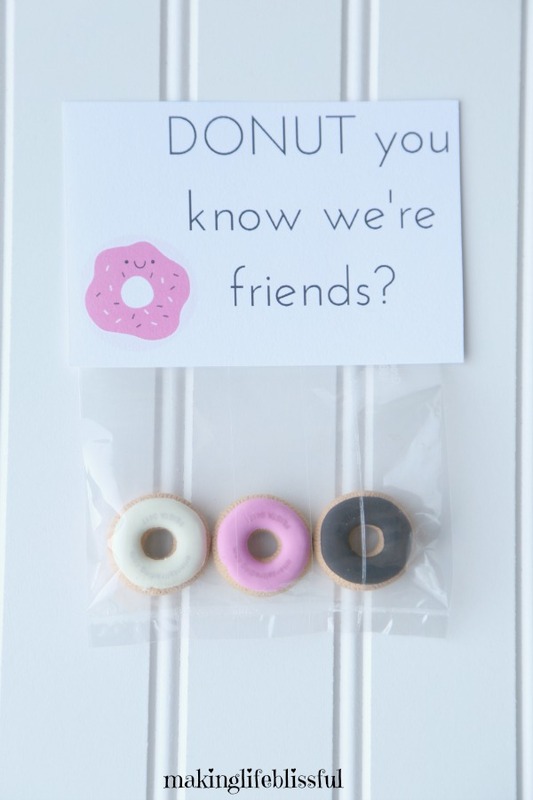 Besides that I love the cuteness of donuts and I am always a fan of sprinkles so donuts make the perfect little gift to give a friend, classmate, or favorite blogger (ahem). 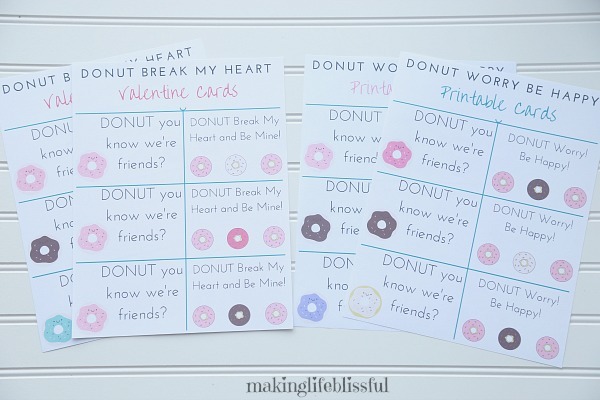 Since Valentine’s Day is around the corner, I decided to make some cute donut printables that you can attach to a little gift. 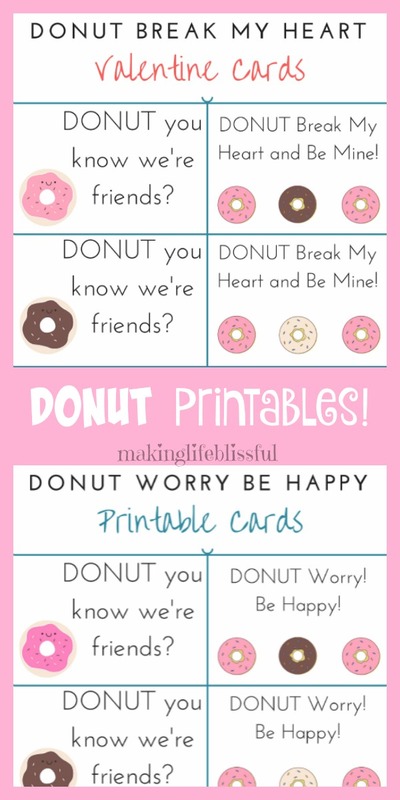 These donut printables would work well for Valentine’s Day, a donut party (think party favors), or just a nice gift tag to attach to your favorite box of donuts to give to a friend. 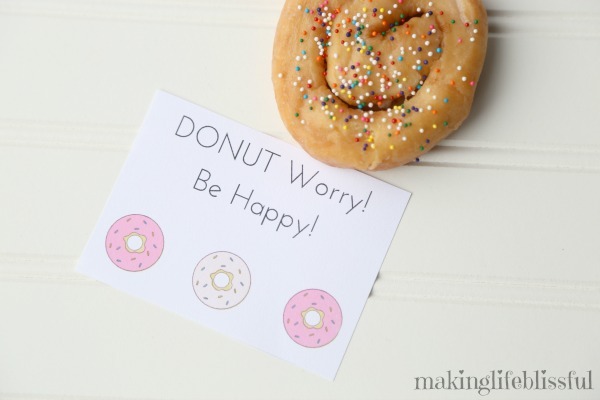 As always, there are FREE donut printables available for when you sign up for my email list. *This post is sponsored by Oriental Trading Company. 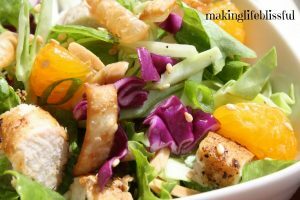 OTC sends me products to use so I can share fun ideas with my readers. 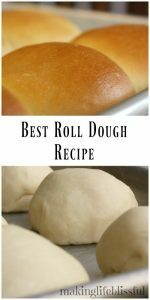 This post may also contain affiliate links at no cost to my readers. 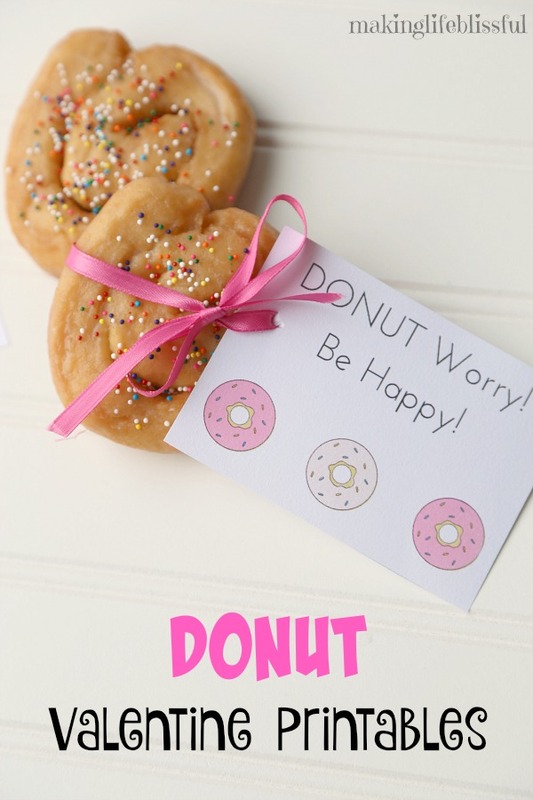 JOIN MY EMAIL LIST for access to the free donut printable and ALL my free printables! 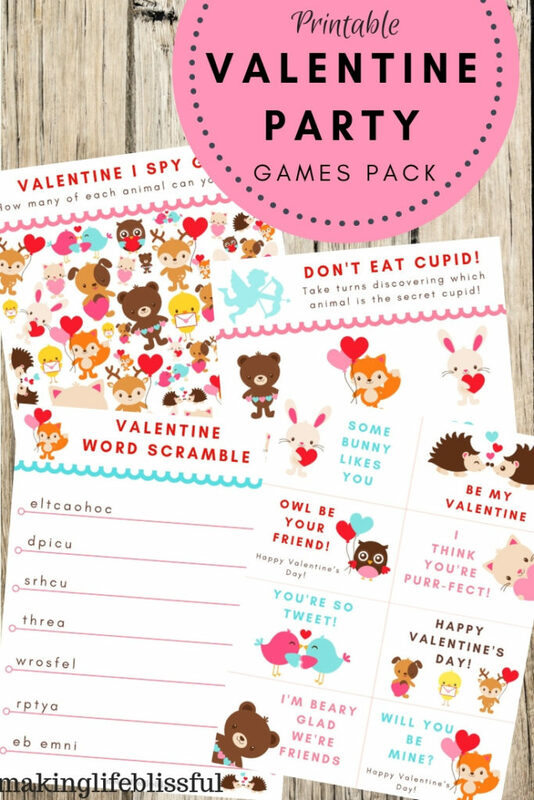 I usually only offer some of my printables for free (a gal’s gotta pay for her blog somehow!). If you want the whole bundle of printables for under $3 bucks, then check out my Etsy Shop for more! There you’ll find more colors and options to choose from. UPDATE! 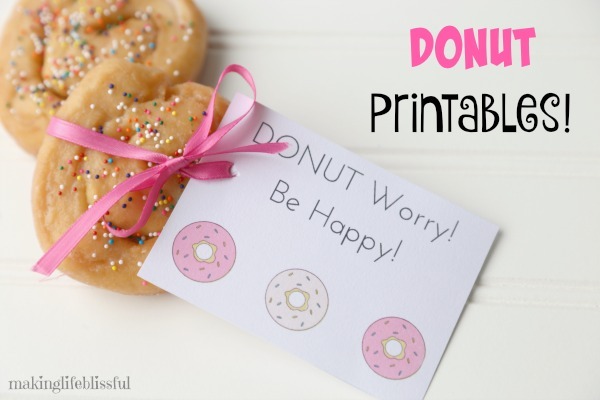 For a limited time, the entire DONUT BUNDLE of printables will be available for FREE when you sign up for my email newsletter! 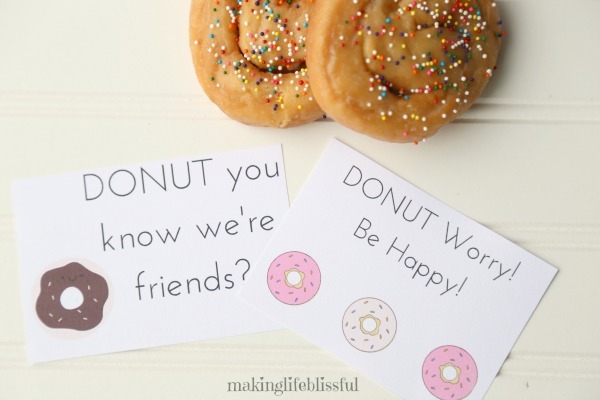 You can use these donut printables as party favors or non-candy Valentines. I used these cute donut erasers from Oriental Trading Company. See all of OTC’s Valentine ideas. 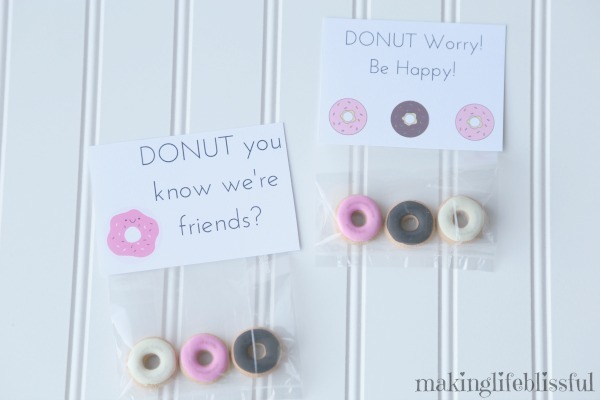 But they are great to tag along with a fun donut surprise for friends or neighbors too. 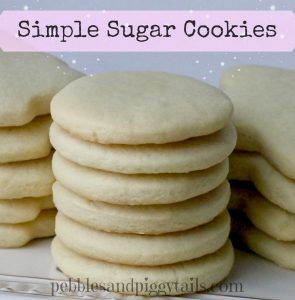 You could use them at a donut party too. 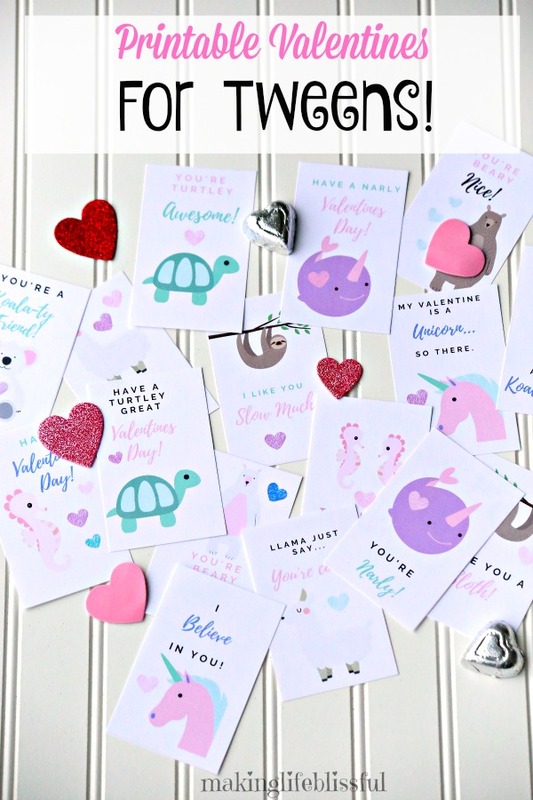 Printable Valentines for Tweens with Sloths, Llamas, Narwhals and More!